You should call Garage Door Service and Repair Inc right away for the professional results you deserve. We offer fast, accurate, and competitively priced service for the Houston residential and commercial community. Our crew members are hand-picked and specifically trained to provide quality repair, maintenance, and installation options. We will properly service openers, springs, cables, tracks, and remotes. Our tech will install a new set of doors or any of the major components of your garage door system. We guarantee customer satisfaction with our garage door repair in Houston. 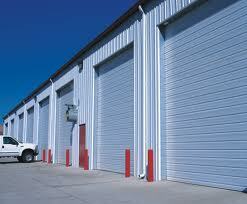 Our company has been offering local garage door service for a long time. Our tech will provide friendly service with a smile, but it is the professionalism in which we do our job that will win you over. We've been servicing residential and commercial garage doors for years! Service with a smile! Friendly communication & Friendly prices! Our techs fix urgent garage door problems as fast as possible. 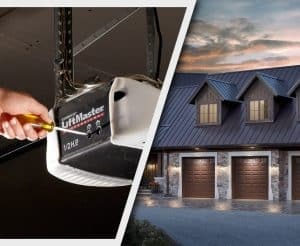 As a local garage door repair company, we help fast! 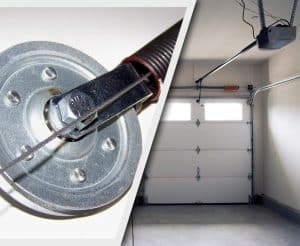 Call our professionals to provide superior garage door cables repair. We offer quick and accurate results for customers in the Houston, Texas community. 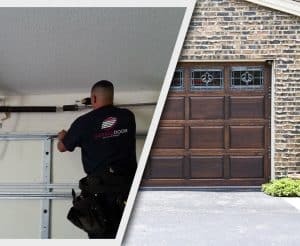 We offer trusted garage door installation service. Our experts will install a variety of garage doors. Call for fast and accurate service in Houston, Texas. Prevent problems with your garage doors. 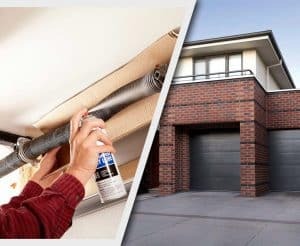 Choose our experts to provide regular garage door maintenance. We offer fast and effective service in Houston, Texas. 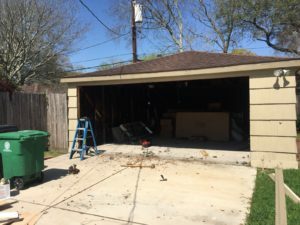 Do you need garage door openers repair in Houston, Texas? We will service any opener brand quickly, correctly, and at a price that fits nicely into your budget. Turn to us today for outstanding service on all garage door remote clicker brands in Houston. We offer fast response times and quality results for less. 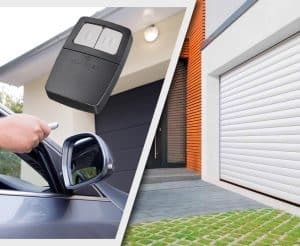 Contact us for superb garage door service in Houston. We offer flexible scheduling. Our techs respond quickly to offer professional results on all garage doors. Every one of our hard working pros at GDS and Repair Inc displays amazing focus and attention to detail. We treat your garage with the same emphasis on quality that we would expect from a service provider in our own property. Whether we are replacing your garage door springs or a broken cable, we always ensure quality results. Customer service is at the core of everything we do as a local provider of garage services. We are committed to providing garage door repair with care. Our goal is to do the job as quickly as possible, but most importantly we want to do the job right. We will install your new doors or provide garage door opener repair. The best way to avoid the need for repairs is to utilize our maintenance service. We will come out on a regular basis to inspect and make the necessary adjustments. We, at Garage Door Repair Houston, promise same day service. Our van is stocked with all the spare components needed to ensure the task is completed correctly. Call in and talk to one of our experts. Try our company for the quality service you need and deserve. 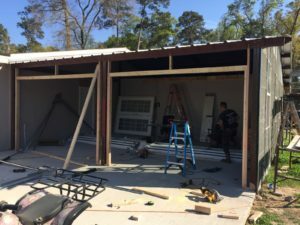 Converting two single garage doors to one double one is a difficult project, which requires good planning and extra caution. Our company has completed many 2 garage doors to 1 conversions and provides you with a useful guide of what needed to be done. Are you in interested in converting a shed to a garage? Read what you need to know to build a frame and which factors to consider in order to choose the right garage door size. This is a simple tutorial if you want to construct a garage to install sectional doors. You’re in business for a reason. You want to make money. Your focus has to be on your bottom line. Your service needs can affect that bottom line drastically. 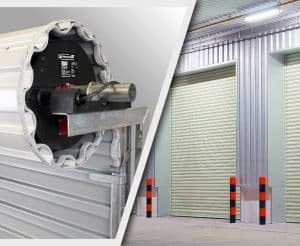 Take commercial garage door repair and installation service for instance.